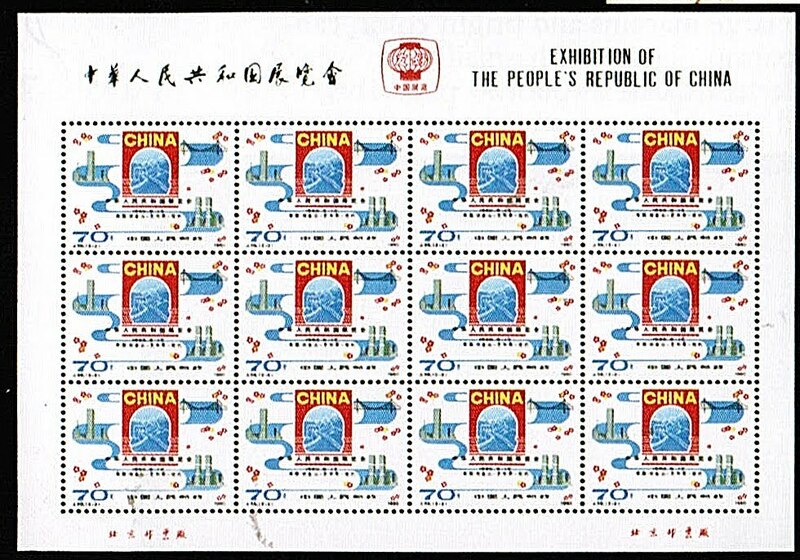 In 1980, the People's Republic of China issued two rather prosaic stamps celebrating the Exhibitions of the P.R.C. held in San Francisco, Chicago, and New York (Scott #1626-27). 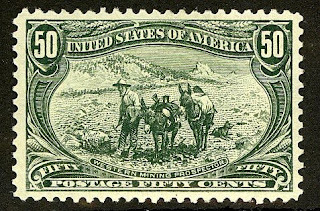 Miniature sheets of 12 of these two stamps (Scott #1627Note) were sold only at these exhibitions at increasing prices. Only 27,000 sets of the two sheets were sold, and Scott '11 prices the unused set at $500.. Lately, I've hesitated to recommend any issues of the P.R.C. 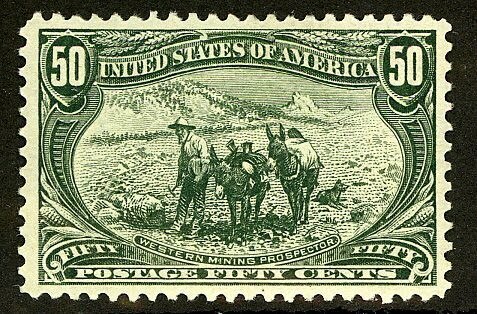 because the stamp market there is so overheated that it's nearly impossible to keep up with it. Attempting to place a value on the '80 Exhibition sheets, one is faced with the dilemna that is so typical of the market for better P.R.C. issues - dealers are currently buy-listing the issue at over twice Scott, and presumably selling it for 30%-60% more. Does this mean that an investor should try to acquire the sheets for what dealers are paying? Are the sheets a bargain even at full retail, given the prospect that the current retail price might be the new wholesale price in a few months? It's impossible to say, since the Chinese stamp market is like a game of musical chairs, with the music sped up and playing at full blast. Nevertheless, I think it unwise to bet against the momentum of the Chinese economic miracle, because the major threats to it- war, an epidemic, political upheaval, or a massive environmental catastrophe - seem unlikely to be realized in the near future. The 1980 Exhibition sheets look like a good value when compared to many comparably priced P.R.C. issues with far greater quantities issued, especially if purchased at or near the current buy prices.